For OEM replacement brake pads with better performance, less dust and noise, choose the General CT or 4WD SUV for sedans, hatches, crossovers and SUVs. 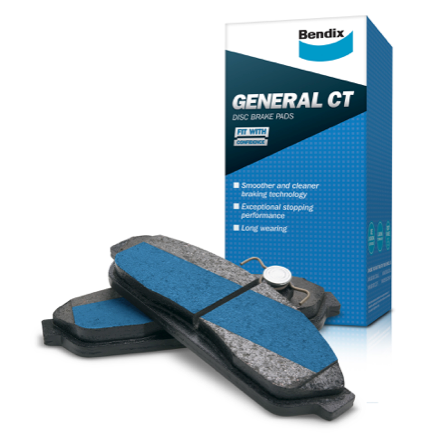 For more information on the Bendix General CT, click HERE. If your customer requires high performance brake pads and are less concern about dust and noise, pick the Ultimate or Street Road Track pads to satisfy their needs. 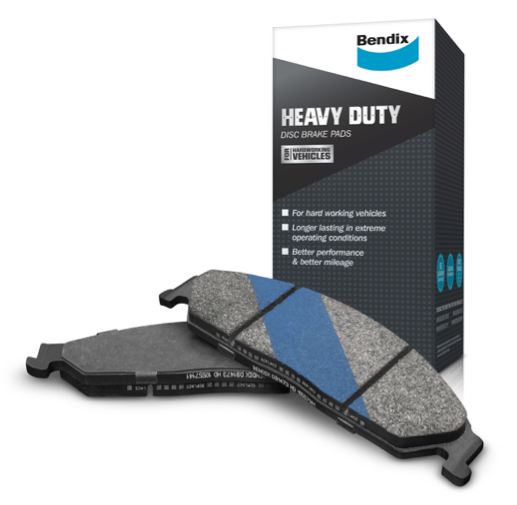 For information on the Bendix Ultimate brake pad, click HERE. For details on the Street Road Track, click HERE. Finally, for commercial vehicles, trucks and utes that tow or carry heavy loads, we recommend the Heavy Duty brake pads. 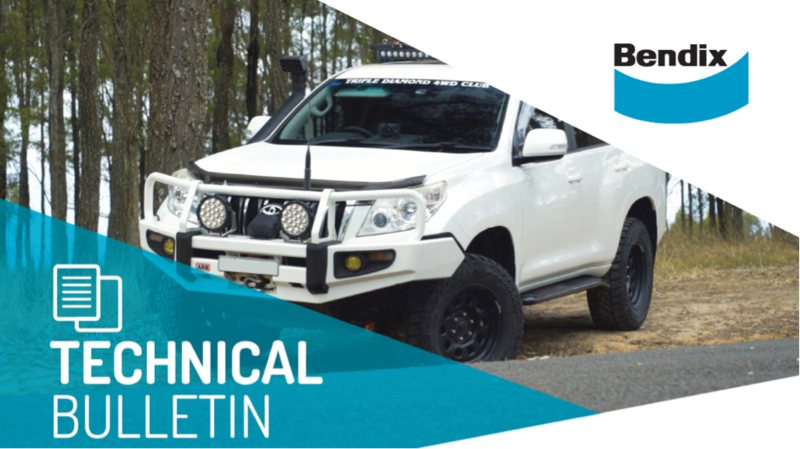 The Heavy Duty is long lasting yet provides the tough, stable performance required for everyday towing or carrying loads. For more information on the Heavy Duty brake pads, click HERE. Last edited by motorculture; 18-07-2018 at 08:05 PM.